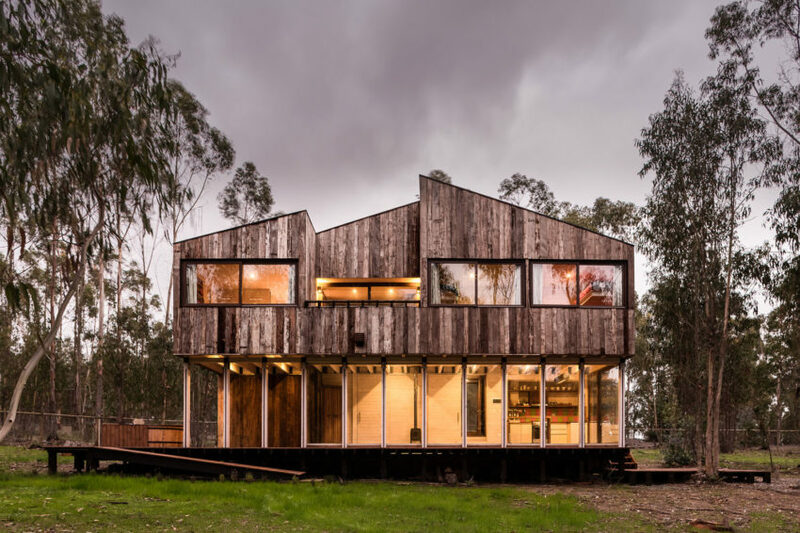 House in Linderos is a private home located in Linderos, Buin, Chile. 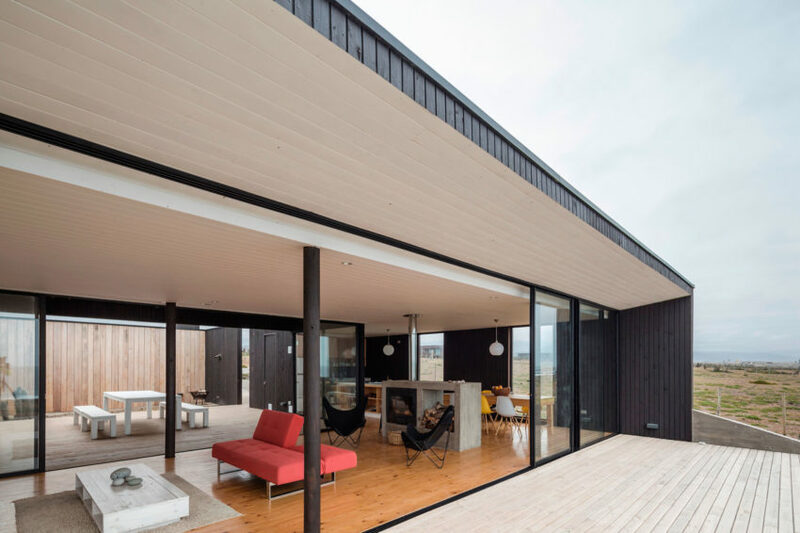 It was designed by Cristian Hrdalo in 2014. 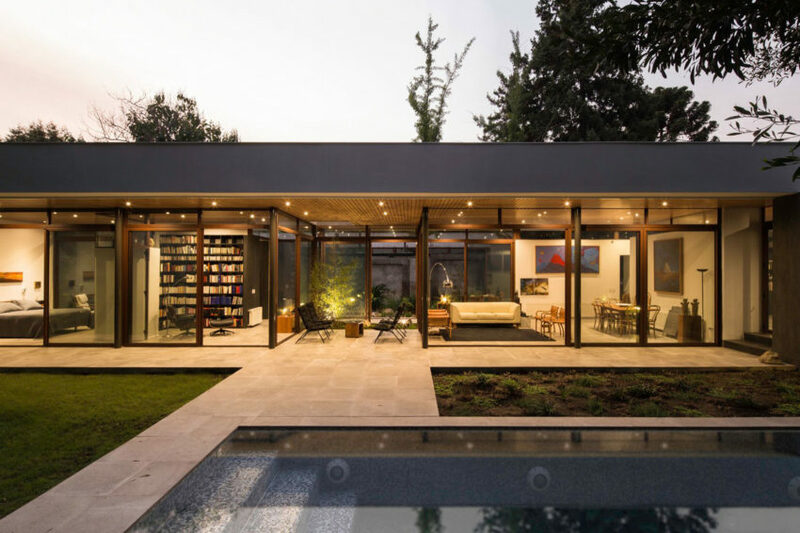 The House and the Trees is a project completed by Iglesis Arquitectos. 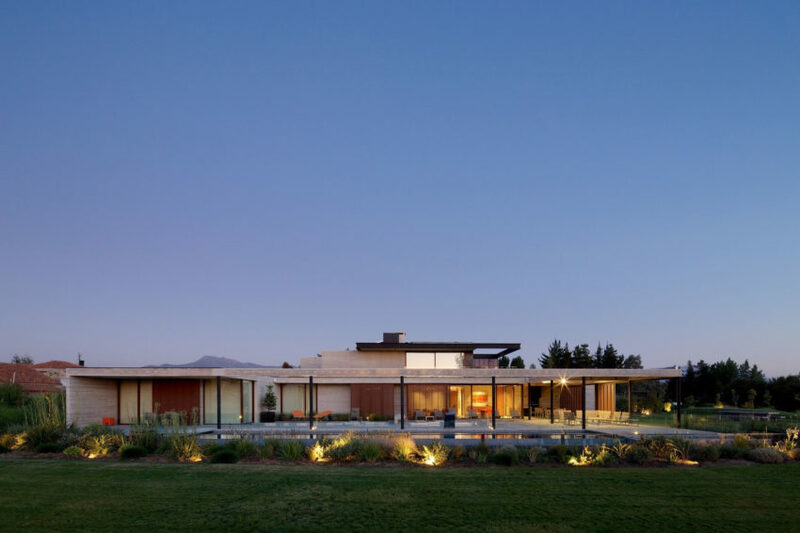 Completed in 2015, it is located in Las Condes, Santiago, Chile. 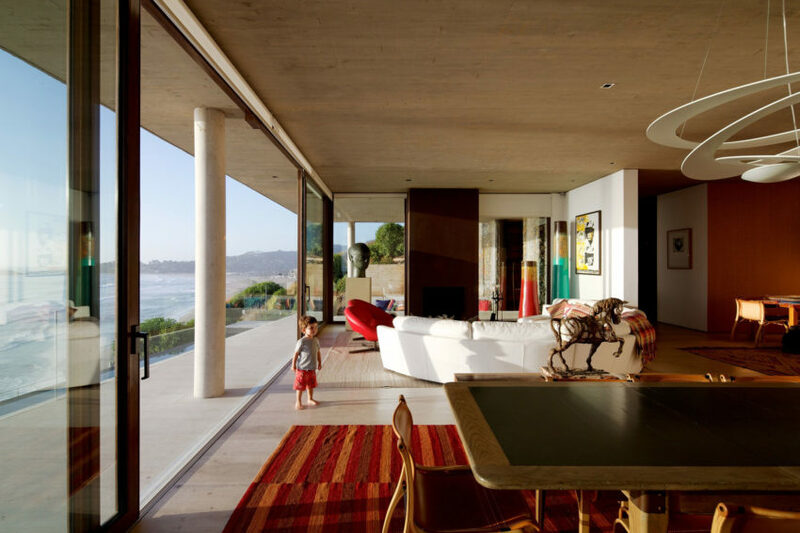 Casa C14 is a private home located in Huentaleuquen, Chile. It was designed by nüform in 2015. 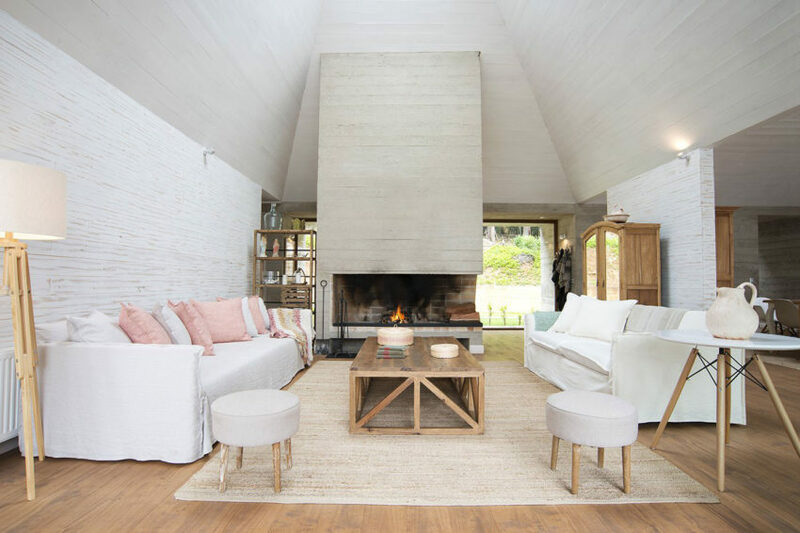 Casa Paravicini is a private home designed by Cristian Hrdalo in 2014. It is located in Cachagua, Zapallar, Valparaíso Region, Chile. Cabaña Tunquen is a home located in Tunquen, Valparaíso, Chile. 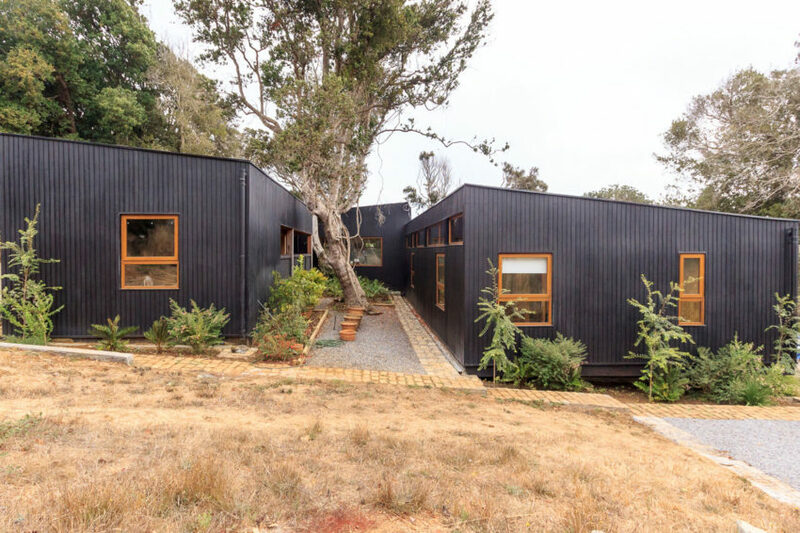 The home was designed in 2014 by DX Arquitectos and covers an area of 1,421 square feet. 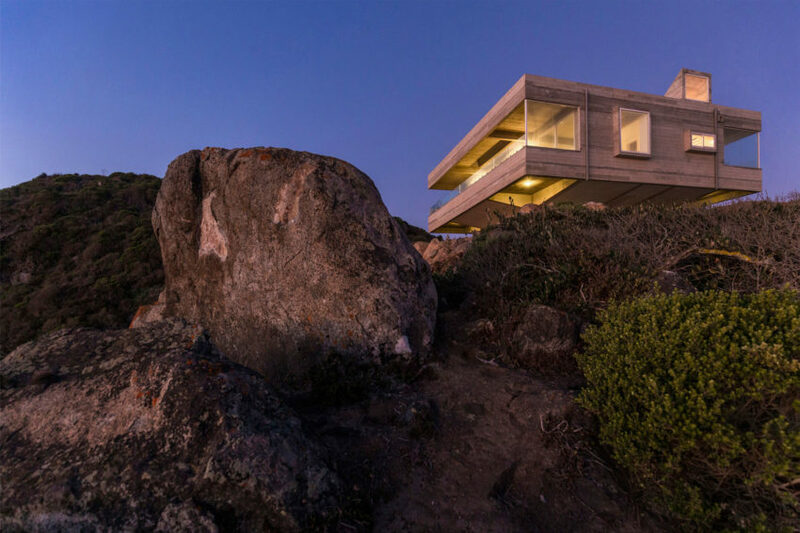 Casa Bahia Azul is a private home located in Los Vilos, Los Vilos, Coquimbo Region, Chile. It was completed in 2014 by Felipe Assadi & Francisca Pulido. 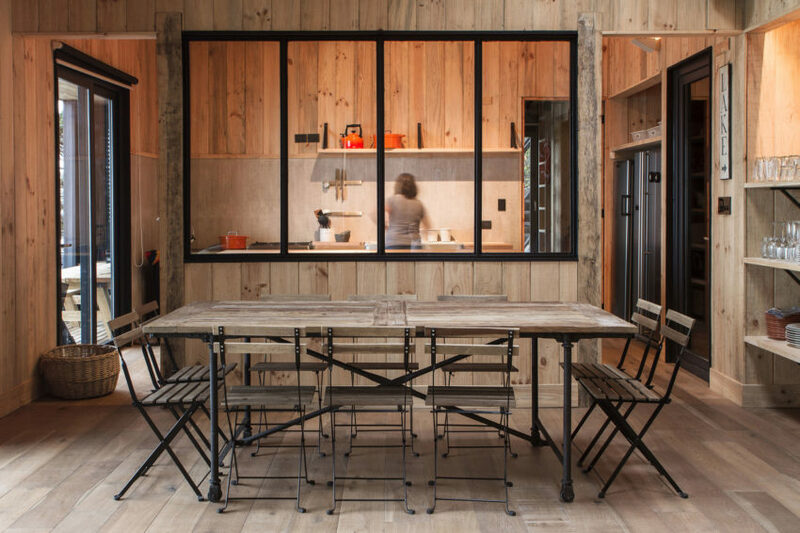 Estudio Valdés Arquitectos have designed this cozy, rustic house, surrounded by a lush forest. 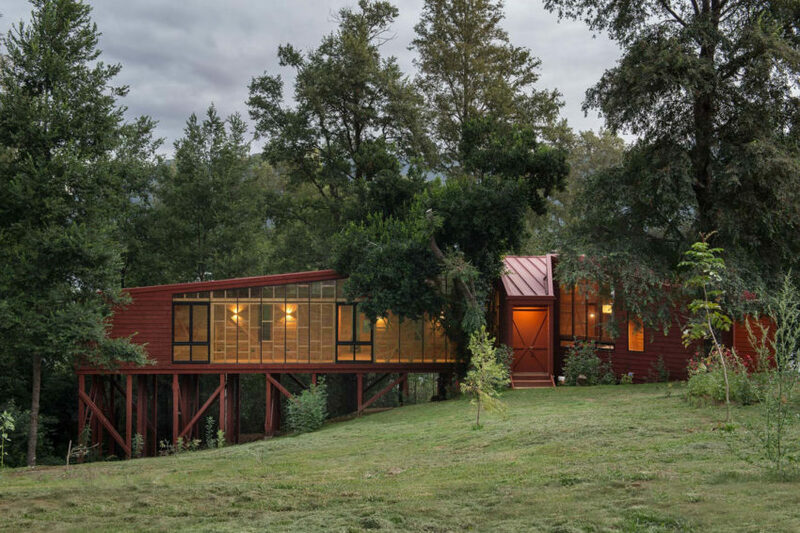 It is located in Lago Ranco, Los Ríos Region, Chile and covers an area of 2,067 square feet. 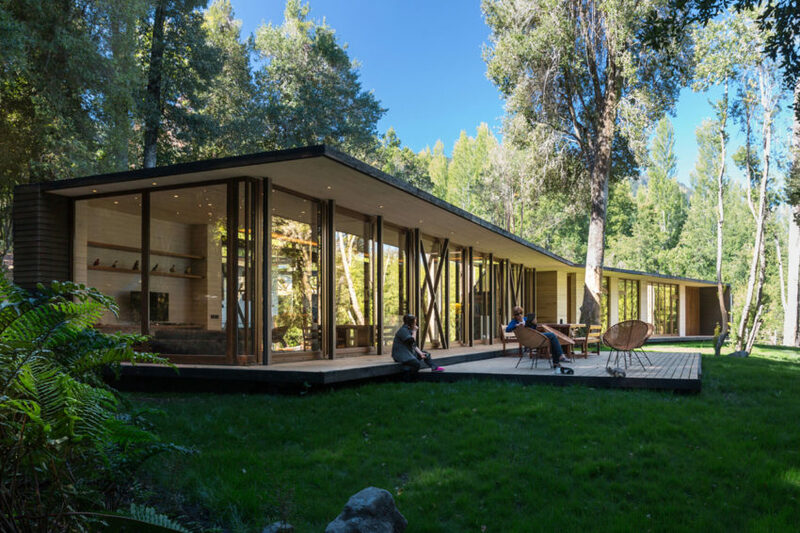 Casa en Lago Villarrica is a residential project completed by planmaestro. 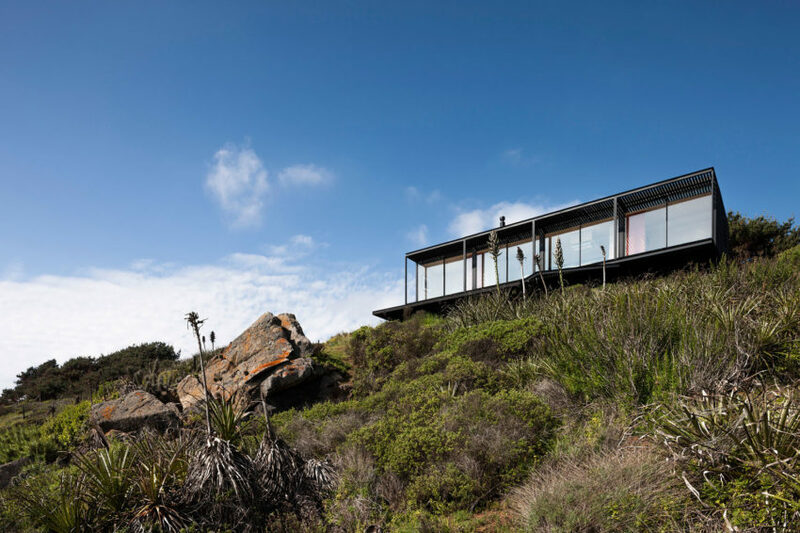 Casa Remota is a residential project completed by Felipe Assadi in 2014. 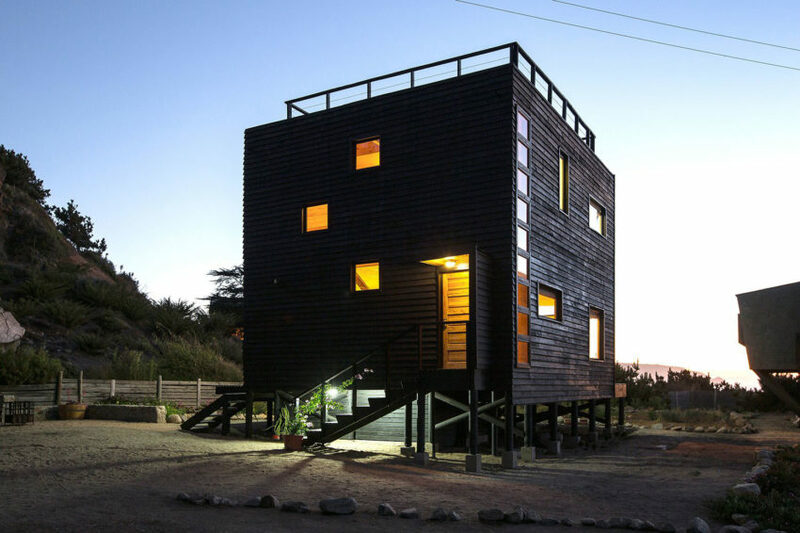 The home is located in Valparaíso, Chile. 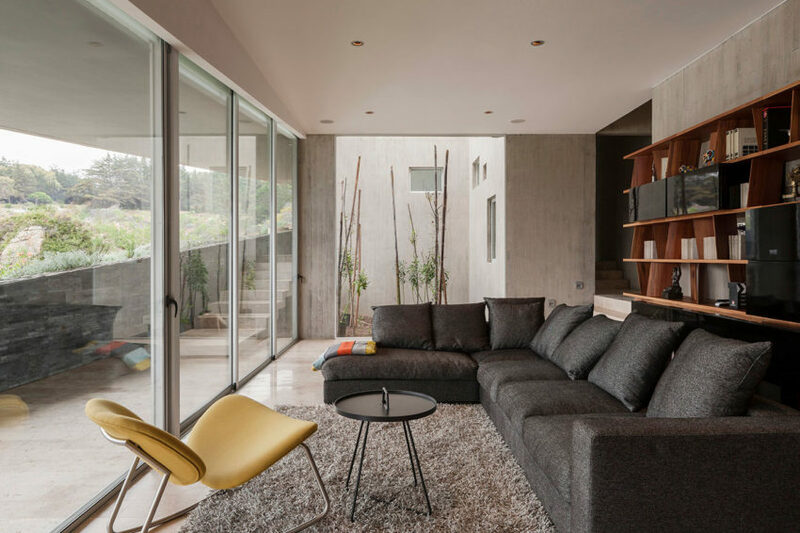 Casa LTS is a residential project completed by Apio Arquitectos in 2014. It is located on Lago Todos Los Santos, Chile. 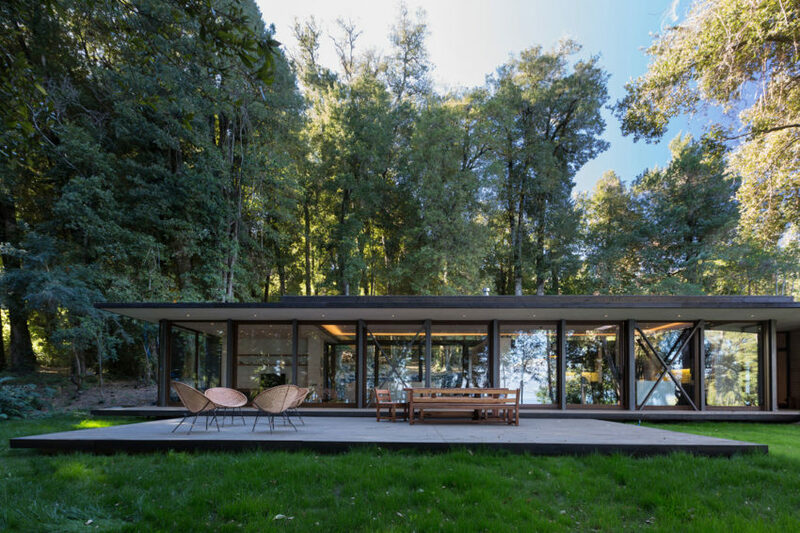 Casa en Lago Villarrica is a private home designed by Planmaestro. 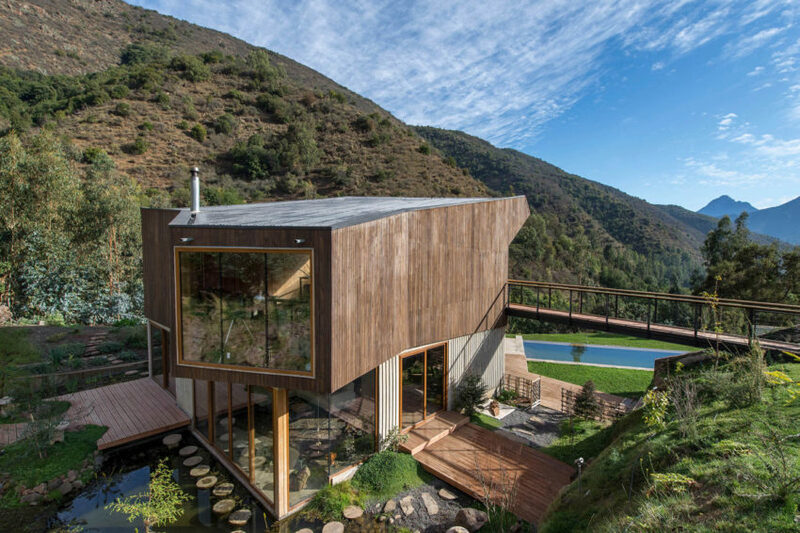 The 4,166-square-foot contemporary house is located in Los Raulíes, Villarrica, Araucanía, Chile.